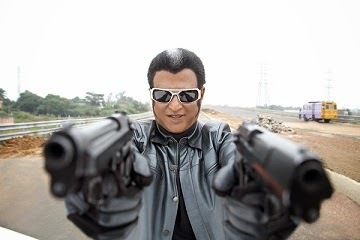 Today is Thalaivar Rajinikanth's Birthday. Paatuvarigal brings and oppurtunity to Fans to wish him. Please express your wishes below in the comments. Today night our thalaivar rajini will take a look in to the wishes.